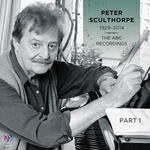 Liner notes include programme notes and biographical notes on composer. Score: Once upon a time : for full orchestra / Andrew Schultz. 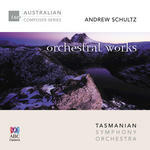 CD: Orchestral works / Andrew Schultz ; Tasmanian Symphony Orchestra ; Richard Mills, conductor.